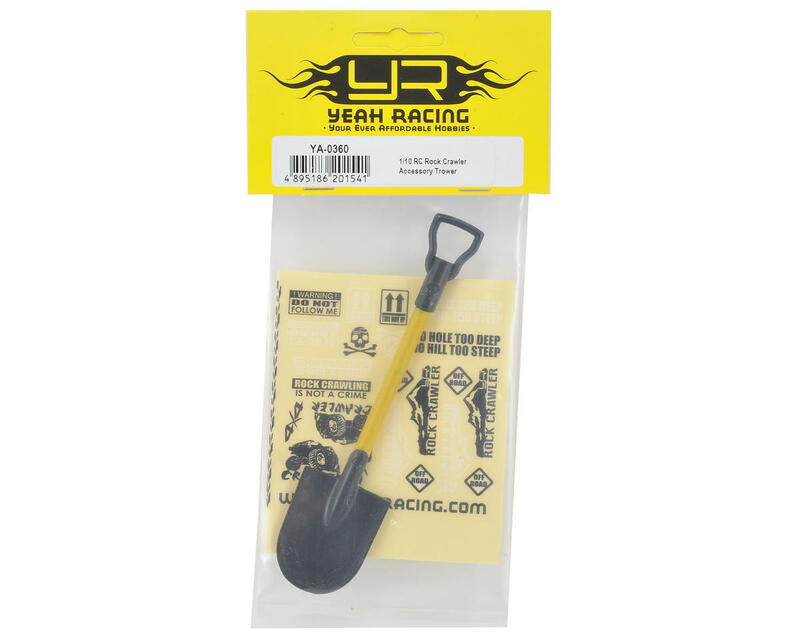 This is the Yeah Racing 1/10 Crawler Scale Trowel Shovel Accessory. 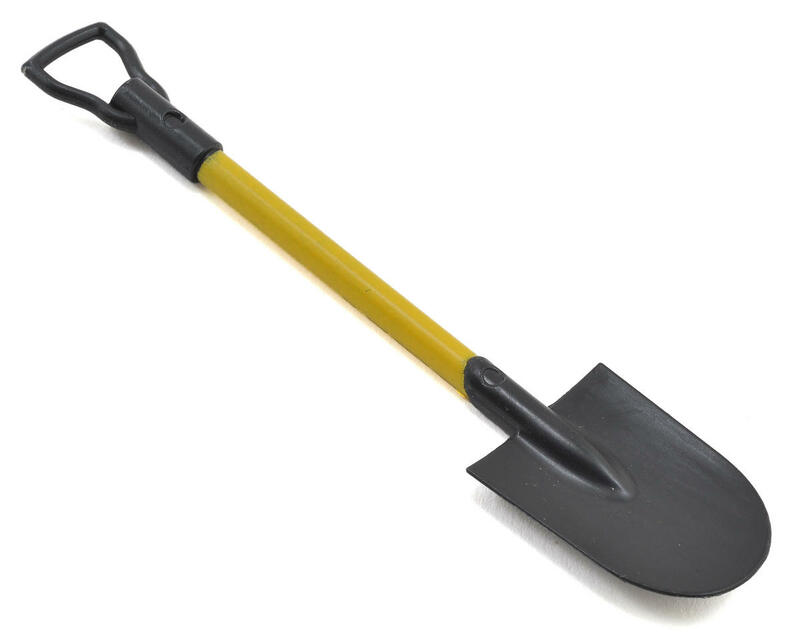 This pre-painted trowel is made from plastic and is 120mm long (4.7"). This is a great accessory to strap to your crawler or to hang in your scale garage.